Scenario 3: A new health study shows reduced cancer risks for milk drinkers. That's incorrect. If studies show that milk reduces cancer risks, the demand for milk will increase, shifting the demand curve to the right. That's correct. If studies show that milk reduces cancer risks, the demand for milk will increase, shifting the demand curve to the right. 2. 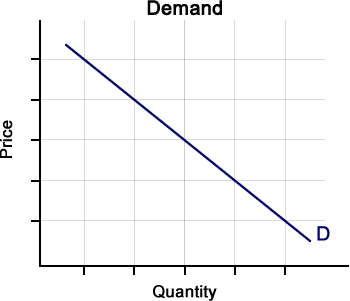 Based on Scenario 3, which factor caused the change in demand for milk? That's incorrect. Such a health study would change the preferences of consumers. That's correct. Such a health study would change the preferences of consumers.